WordPress 4.8 is scheduled to be released on June 8. Are your plugins ready? 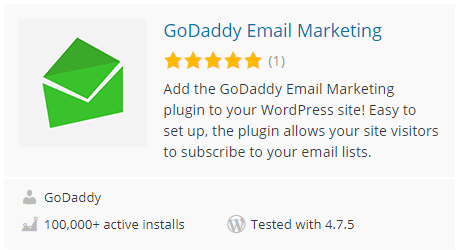 After testing your plugins and ensuring compatibility, it only takes a few moments to change the readme “Tested up to:” value to 4.8. This information provides peace of mind to users and helps encourage them to update to the latest version. As scheduled, that version was released on June 8. 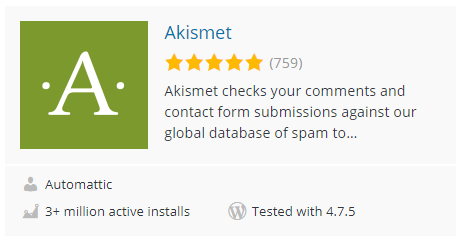 While looking at something the other day we noticed that a security plugin had not been updated to list as being compatible with the new version. 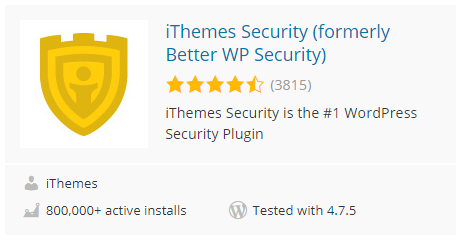 Looking at the plugins tagged security it turns out that many haven’t been two weeks after the release of that new version of WordPress. 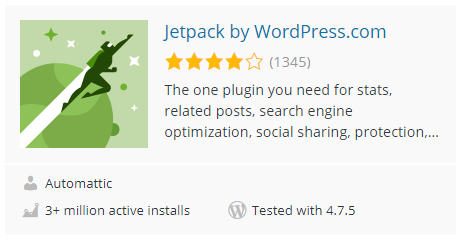 That doesn’t seem to be a great indication as to the state of security plugins, but more striking was that several of the most popular plugins tagged security that have not been updated come from the company Automattic, which is closely associated with WordPress. 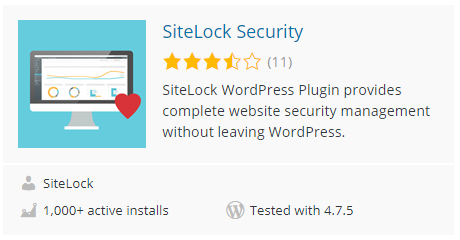 When it comes to improving the security of the WordPress ecosystem one of the biggest problems we see is the shear amount misleading and often times false information that is put out by security companies. One of the most frequent falsehoods we see is the claim that there are a lot of attempts to brute force WordPress admin password. Not only is the claim false, but is so obviously false that these security companies either don’t understand the basics of security or they are knowingly lying to the public, either of which would be a good reason for you to avoid them. Now that you have an idea of the number of requests it would take to actually do a brute force attack, lets look at the number of attempts that security companies are claiming are occurring that support their claim that brute force attacks are going on. The total during that time period likely isn’t any where near enough login attempts for even one brute attack to be successful, but with less 7 attempts per website, that clearly is not evidence of brute force attacks actually occurring. We don’t know how many websites that is split across, but even if it was one website that likely wouldn’t be nearly enough for one successful brute force attack per day. 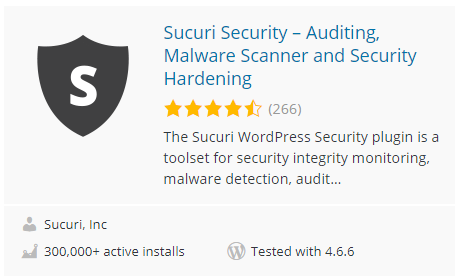 In one instance recently, someone we perviously did some work for contacted us because they had gotten an email from Sucuri’s WordPress plugin that was alerting them to brute force attack. In that instance Sucuri was claiming that a brute force attack was occurring based on a total of 30 login attempts. However, brute force attacks are still going strong. In fact, they are one of the leading causes of website compromises. So what could explain the false claims about brute force attacks? One explanation is that these security companies don’t have an understanding of the basics of security, like knowing what a brute force attack is. Considering you don’t have to look at some obscure resource to know what they are, you just have to go to the Wikipedia, there isn’t any excuse for that. The other explanation is that these security companies do know what a brute force attack actually is, but they are lying about them happening since if they told what was actually happening they wouldn’t be able to use it to push the products and services they provide. That would have the added bonus of allowing them to claim they can protect against something, without having to worry about that turning out to not be true (as we recently found with another claimed protection by Wordfence), since the brute force attacks are not actually happening. So based on those security company’s data brute force attacks are not going on, but there are malicious login attempts happening, so what is actually happening? Based on looking at actual login attempts and the number of requests it looks like most of the malicious login attempts are from dictionary attacks. A dictionary attack involves trying to log in using common passwords, think things like “123456” and “123admin”. With dictionary attacks protecting your website is really easy, just use a strong password. Thats it. You don’t need to put in place all sorts of other protection, since the dictionary attacks will fail as long as you do that. WordPress now defaults to generating a strong password and displays a password strength indicator if someone chooses to create their own password, so if you have an Administrator choosing to use a weak password, you probably have bigger issues to worry about. If you are concerned about lower level users using weak passwords and then being subject to dictionary attacks, there are a number of options to enforce stronger passwords that are available. With it being that easy to prevent what is going on, it would be difficult for security companies to promote products and services to deal with this, so that is why we wonder if they are intentionally lying about what is going on. It also worth noting that there is likely a quite a bit of overlap between the passwords tried during different dictionary attacks, so the amount passwords tried is likely much less than the total attempts occurring over even a fairly short period of time. 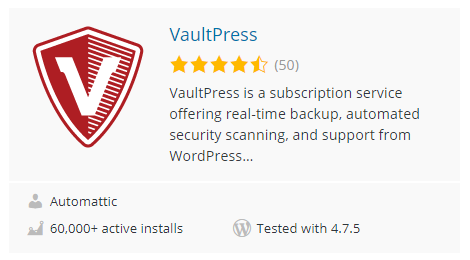 If you see someone claiming that brute force attacks against WordPress admin accounts are happening, we would appreciate if you point them to this post, so that we can start to clear up the false information being pushed by those security companies and people can start focusing on properly protecting themselves. 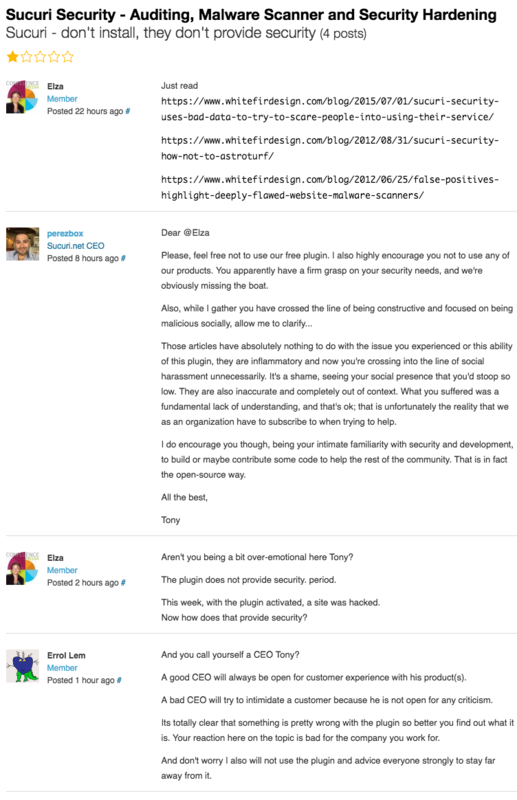 Those articles have absolutely nothing to do with the issue you experienced or this ability of this plugin, they are inflammatory and now you’re crossing into the line of social harassment unnecessarily. It’s a shame, seeing your social presence that you’d stoop so low. They are also inaccurate and completely out of context. So what were these articles they claim are inaccurate and inflammatory. The third article linked to discussed the poor state of Sucuri’s scanner several years ago, which was accurate then and based on what we have seen more recently the scanner still seems to be quite poor. The second article discussed an attempt by Sucuri to astroturf a comment on that third article, which they admitted to in the comments of the second article. That comment came from the same person now claiming that the articles are inaccurate, but in his attempt at astroturfing he didn’t actually point out any real inaccuracy in the third article (if any of are articles actually contained inaccuracies we would want to correct them as soon as possible). The first article discussed how Sucuri uses bad data to try scare people into using their service, so that would make them, not us, the inaccurate ones and probably inflammatory as well.